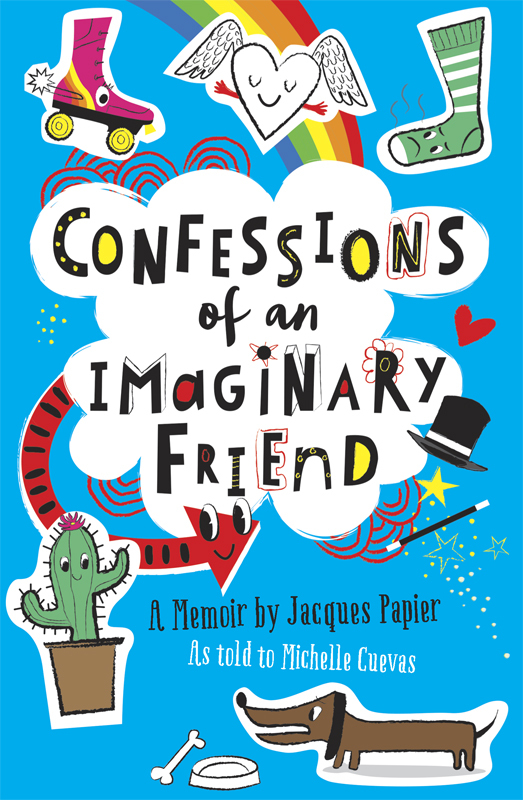 We love this colourful artwork Nila Aye created for the cover of ‘Confessions of an Imaginary Friend’. Nila’s graphic style and fun typography was the perfect choice for this young adult title, which is taking the publishing world by storm. Already named as ‘The Big Issue Kids Book of the Year’ and one of Time Magazine’s top 10 Children’s books of 2015, this thought provoking book is an excellent read for children and adults alike. To see more of Nila’s work, click here. Nila Aye is represented by Kids Corner. Published on 20 January 2016.